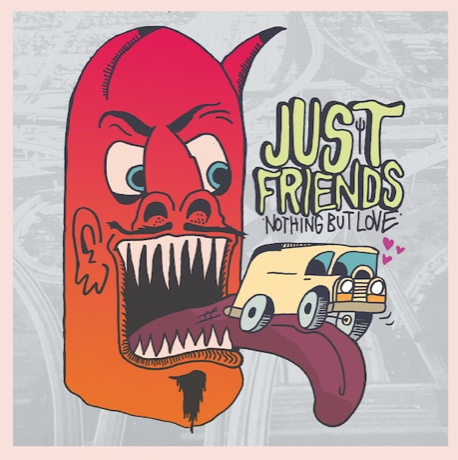 Pure Noise Records has officially announced the signing of Just Friends to its roster! 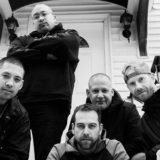 The 9-piece, funk punk collective is celebrating the announcement with a re-release of their 2018 album Nothing But Love,as well as a new music video for “Supersonic”. Fans can stream/download the album via Spotify and iTunes, and pre-order physical copies here (available March 15th). 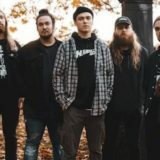 Their musically diverse sound combines a unique range of punk, brass, hip hop, funk, and emo influences. 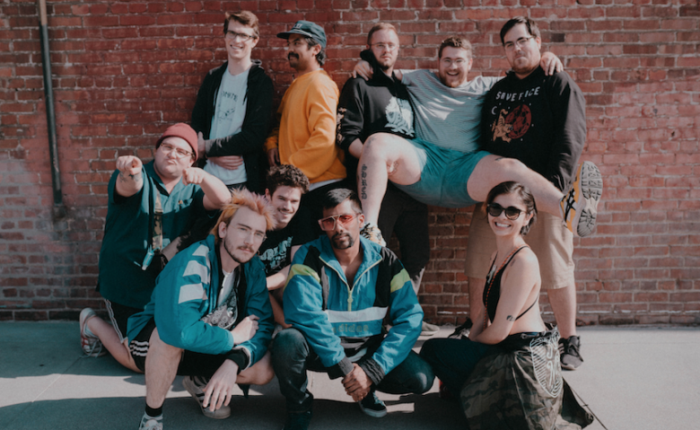 Just Friends has hit the road around the U.S. and internationally with bands like Mom Jeans., Oso Oso, Graduating Life, Prince Daddy & The Hyena, Kississippi, awakebutstillinbed, and more. Nothing But Love is the follow-up to 2015’s Rock 2 the Rhythm, and is out now via Pure Noise Records. 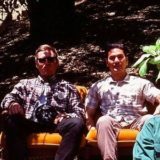 For more information, please visit: http://jfcrewfanclub.com/.